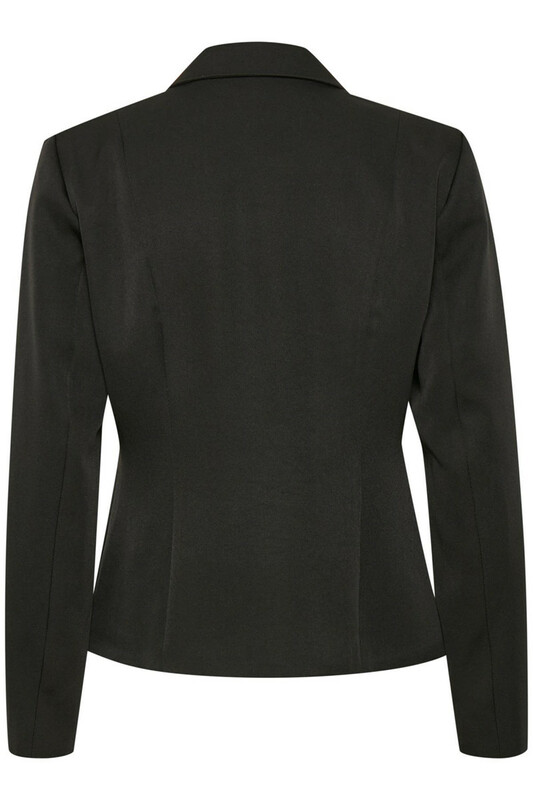 Beautiful and classic blazer from Cream. 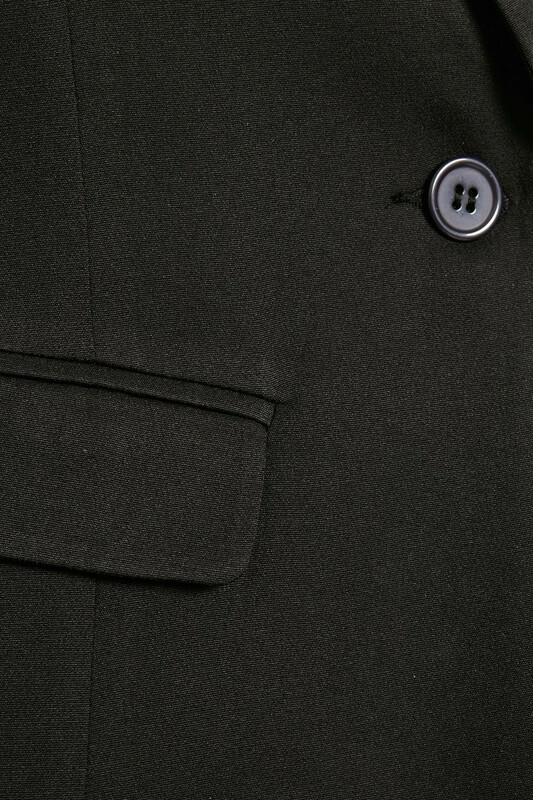 The blazer has two front pockets, shoulder pads, long sleeves and button closure on the front. This comfortable beauty has a timeless design and can easily be used for everyday use as well as festive occasions. Besides already mentioned, the blazer is light-weight in quality. 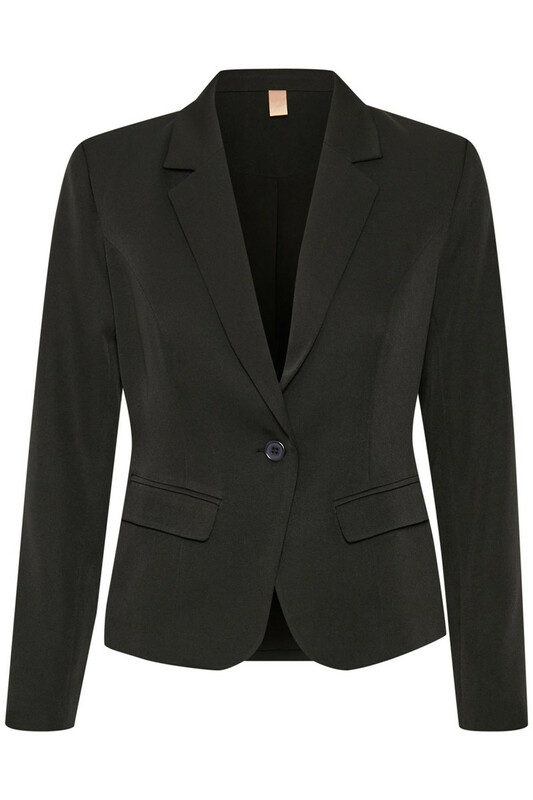 The fit is feminine silhouette and the blazer has a good stretchy quality. Style this blazer with T-shirts, blouses and shirts along with your favorite jeans or trousers - a perfect and comfortable everyday look. For a more stylish evening look, you can use an elegant silk top together with the blazer for a classic and graceful look. The stylish blazer can also be matched with Sascha Pants - Solid, for a complete fashionable look.